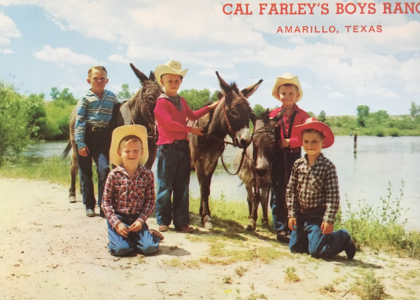 Will Cal Farley’s Boys Ranch help those it traumatized as children? 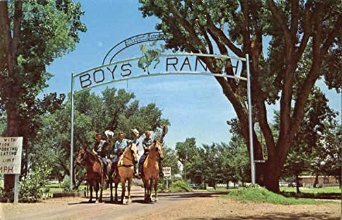 Boys Ranch has a program that provides assistance to alumni. 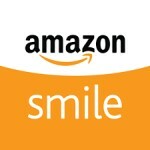 But it’s not working well for those who were abused while growing up there. It’s been six months since the news broke that Cal Farley’s Boys Ranch was not the place it purported itself to be.